Aristotles is a modern motel located on Auckland's North Shore. It is situated in the centre of Wairau Park's business, restaurant and shopping district. There is free undercover parking. 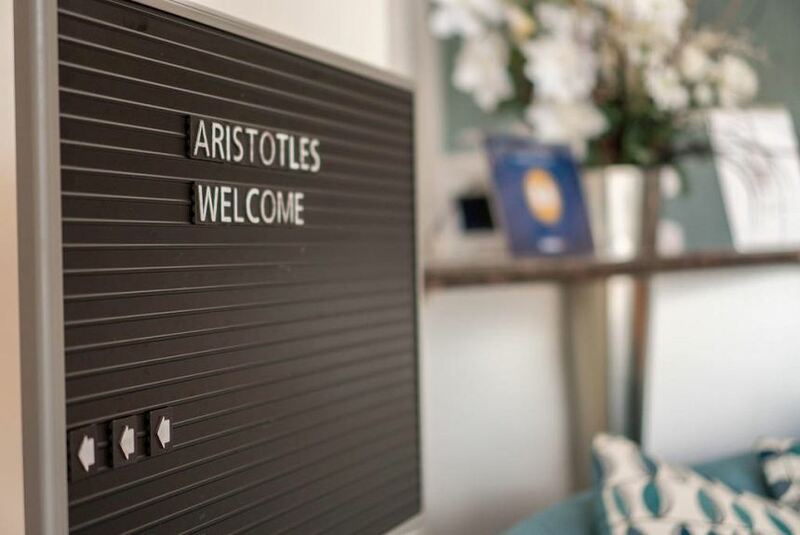 Aristotles North Shore provides self-contained, spacious studios and apartments. Every unit has 50 plus satellite TV channels, a microwave and fridge. Some have a stovetop. All rooms have views of the swimming pool or the city. Aristotles is 9 minutes' drive from North Shore Hospital, North Shore Events Centre and North Shore Stadium. Auckland Airport is 30 km away.